How Long Does It Take for PayPal to Transfer Money? PayPal is how many people perform transactions on the internet from buying items on Etsy to invoicing freelance work to clients. When it comes time to cash out the money in your account there are a few different methods of which you can take advantage. The quickest and easiest method of getting at the money in your PayPal account is by linking it with your bank account. Once this is set up, you can transfer as much money as you have available. Depending on your bank, the transfer can show up anywhere from the same day to 3 business days. This will directly depend on your financial institution, time of day and whether it is a federal holiday when you initiate the transfer. Keep in mind that transactions triggered after 7PM ET may not move until the next business day. To use this method you need to have at least $1 in your PayPal account. Your funds will arrive between 1 and 3 business days. Plenty of people use their debit or credit cards as a direct way to pay for most of the transactions they go through on a day to day basis. You can link your PayPal account to a debit or credit card and transfer money directly to the account associated with it. If it's a prepaid card, the money will be deposited directly to the card. 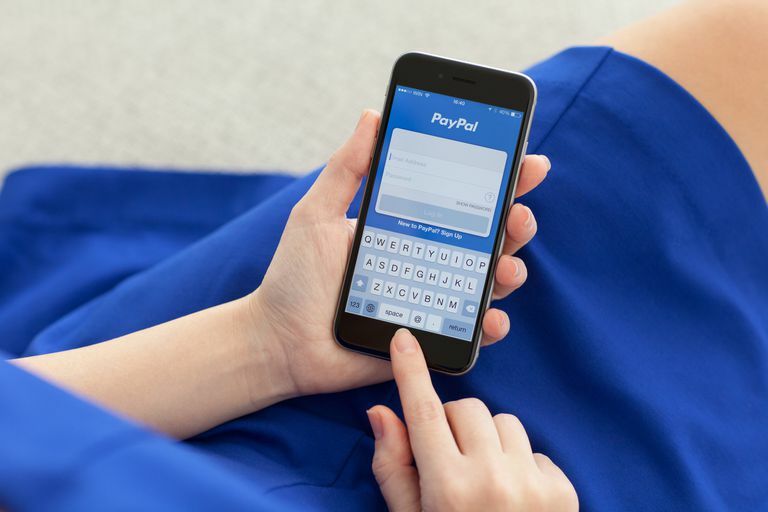 This is currently the fastest way to transfer money out of your PayPal account. So long as PayPal doesn't detect any suspicious activity, these transfers should appear within 30 minutes. Deposits to a card take up to 30 minutes. If you're interested in a PayPal Mastercard, you'll need to qualify through the website and fill out an application. If approved, you'll receive a PayPal Debit Mastercard which allows you to pull money directly from your PayPal account from an ATM. Keep in mind that while this method allows you to pull money from ATM there are associated charges at many ATMs. You'll also be limited to $400 per calendar day withdrawn in this method. If you're not a fan of electronic transfers of any kind, there is one last option that is available to you. You can request a check that will be mailed to you. You can take advantage of this option by opening up the Transfer page and then choosing request a check by mail. This option will easily take the longest amount of time to receive your funds. For PayPal customers within the continental US checks generally, arrive in 1-2 weeks. For regions outside of the US, checks may take as long as 6 weeks to arrive. Your check will arrive in 1-2 weeks if you are within the continental US, and up to 6 weeks for international mail.